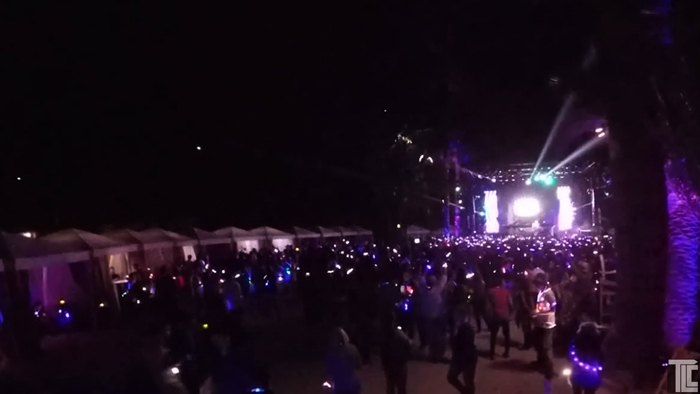 1,000 partiers arrived at Catalina island to kick off a weekend of experiences that included interactive Xyloband wristbands for light shows and immersive light cues that amplified the fun for everyone. The LED wristbands from TLC pulsed in sync with the music, AND with the presentations on stage, connecting everyone with the event and with each other. Bud Light Xylobands added a fun, group bonding vibe to the UP FOR WHATEVER events, and participants kept the bracelets as souvenirs that flashed for days after the events. 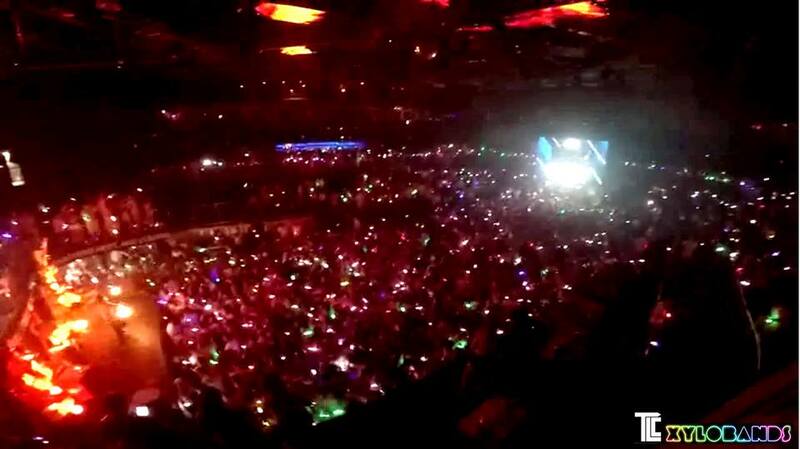 A Walk-away mode leaves Xylobands lighting up until the batteries end. Conference events can use Xylobands for multiple events across several days of use. 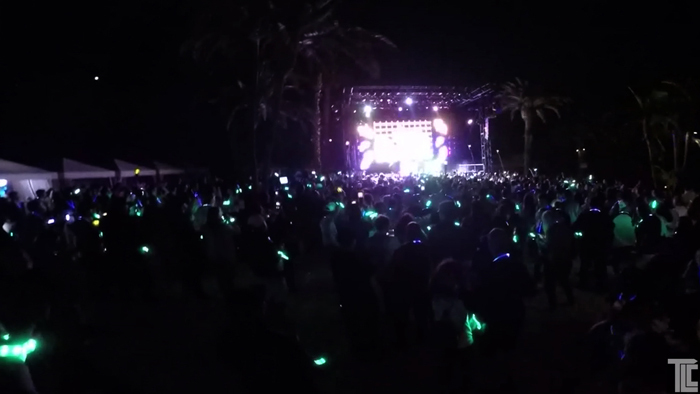 Bud Light chose Xylobands for their brightness and 360 degrees of visible light, perfect for a big outdoor festival / concert on the beach, and for the RF reliability that ensures every band lights up on cue. Over the years Catalina Island has played host to major movie productions, festivals and events, a testament to the island’s breathtaking scenery. Bud Light transformed the town into Whatever, USA – putting a spin on locals’ favorite storefronts, venues and watering holes. 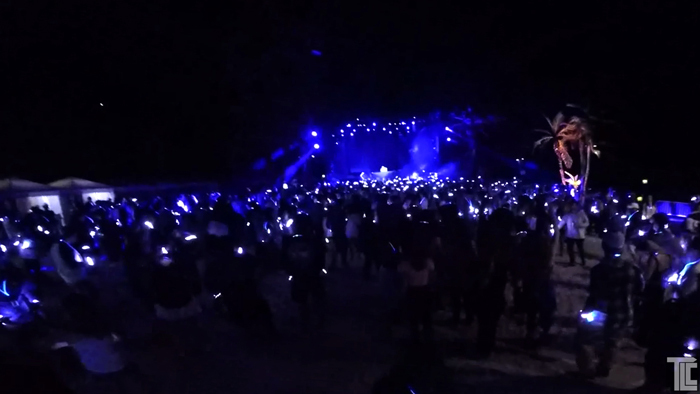 Xylobands also lit up CANCUN, MEXICO and everyone at this awesome Bud Light UpForWhatever event. 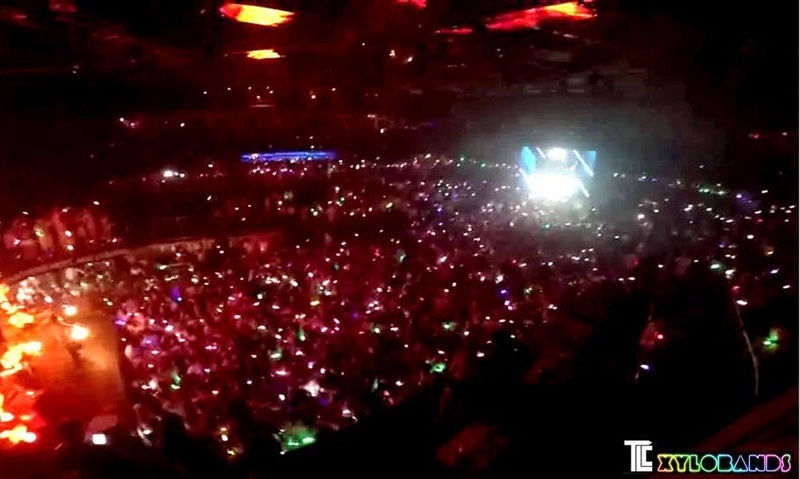 TLC Creative provides Xylobands – intelligent LED wristbands, as well as other innovative special effects and show and production services. Contact TLC CREATIVE to find out more.